Were there any difficulties in getting FDA approval? Wontech worked with a consulting firm to obtain FDA approval. We worked with a consulting firm both in the US and Korea to get FDA approval for PASTELLE and COSJET SR. It requires specialized knowledge to prepare technological evidence and clinical data. It is easier to prove equivalence when there is a previous similar device, however, extensive proof needs to be prepared for an innovative technology. We are planning to establish internal approval process to cut cost on consulting fees and increase our knowledge and experience on the FDA approval process. What countries other than the United States do you export to? We are not bound to a single country and trying to expand our reach to a greater number of countries. We have been focusing on China but now we have our eyes on North America. What is the next device that you are preparing for FDA approval? 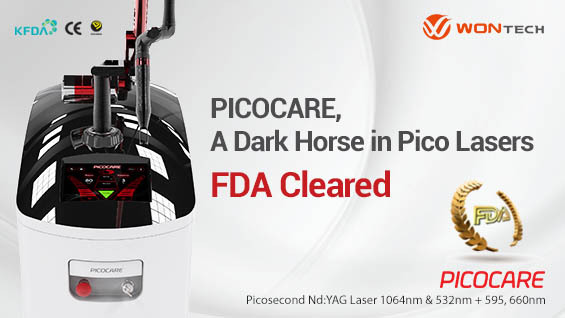 PICOWON is a new picosecond laser device combining alexandrite and Nd:YAG and is developed based on the innovative technology used in PICOCARE. PICOWON is currently going through safety tests. As soon as we get the results, we will begin approval process in different countries including the US and Japan. An alexandrite picosecond laser should maintain the temperature range of 65-70℃, which is very difficult to do. If this temperature range is not maintained, laser is not oscillated. Combining the lasing media with different wavelengths brings quicker and more effective pigment removal. The picosecond laser is adding new indications and dispelling the previous skepticism on its efficacy. It is very encouraging that the clinicians uniformly give positive reviews. 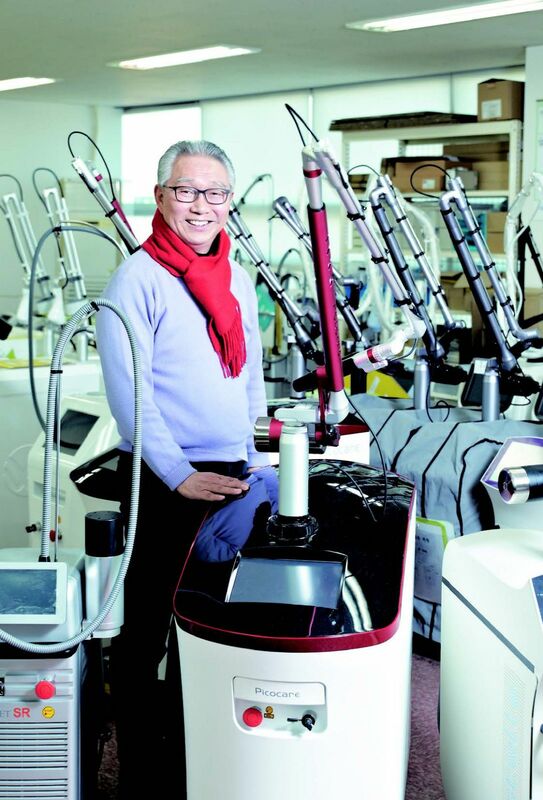 Some even call PICOCARE and PICOWON the “pico brothers.” I think such positive feedback from the market is due to our innovative technology that is different from traditional picosecond laser technology. Mr. Jong Won Kim explained that Wontech was able to develop a picosecond laser in a relatively short period of time due to their unique technological knowhow.